Guarana is a vine native to the Amazon basin named in honor of the Guarani tribe, who brew a beverage used in medicine and ceremony from the roasted seeds of the bright red berries of the plant. The whole seeds contain a substance called guaranine, the most abundant naturally-occurring source of caffeine known. In fact, a cup of brew made from guarana seed has nearly three times the caffeine as a cup of coffee. active compounds Xanthine, Saponins, Tannins. 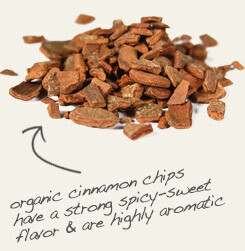 appearance & aroma Dark brown, nut-like dried seeds. cosmetic Use a strong infusion (tea) as a final rinse for dark hair. decorative Incorporate into floral displays for textural interest. culinary Brew into a hot beverage similar to hot chocolate or coffee. May also be combined with cocoa or coffee to produce a distinctive drink. household A strong infusion can be used to stain textiles. aromatic Add to potpourri mixtures. safety Guarana seed contains up to three times more caffeine than coffee. Check with your doctor before using this herb if you have diabetes, epilepsy, heart disease or other chronic condition. 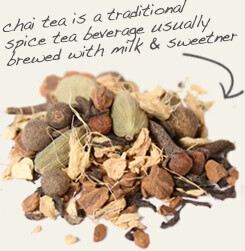 Add to chai tea blends to boost flavor and energy. Tie up in a spice sack with cinnamon to flavor braised meats and mulled wines. Bitter and astringent with a mildly sweet finish. Guarana is an evergreen, vine-like tropical plant that grows in the Amazon rainforest. The berry-like fruits of the plant have been used for centuries by various indigenous peoples, most notably the Guarani tribe for whom the species is named. 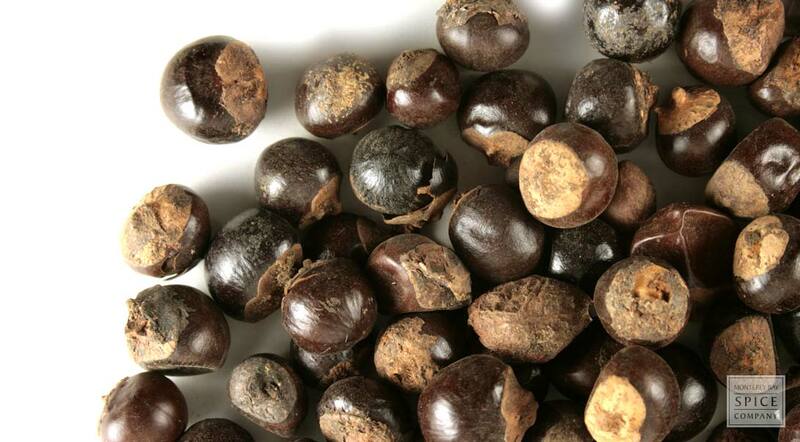 Guarana is also the subject of local legends because the fruit eventually splits open, revealing a black seed and taking on the appearance of a human eyeball. Because of the similarity in flavor and aroma to chocolate or cocoa, guarana is also known as Brazilian cocoa and Brazilian chocolate. Be aware, however, that guarana seed contains caffeine that exceeds coffee by 1.5 to 3 times in concentration. In fact, the seed is the highest, naturally occurring source of caffeine known.